Since 1985, Cosgrove Aircraft Service has been a recognized FAA_CRS#FE1R136K, EASA.145.6087 Wheel and Brake Repair Station. Our Landing Gear Systems division's state-of-the-art facility is based at the Westchester County Airport in White Plains, NY. We provide evaluation services for qualified inventories and are a stocking distributor for the best brands in landing systems. We offer pickup and delivery service for your convenience. 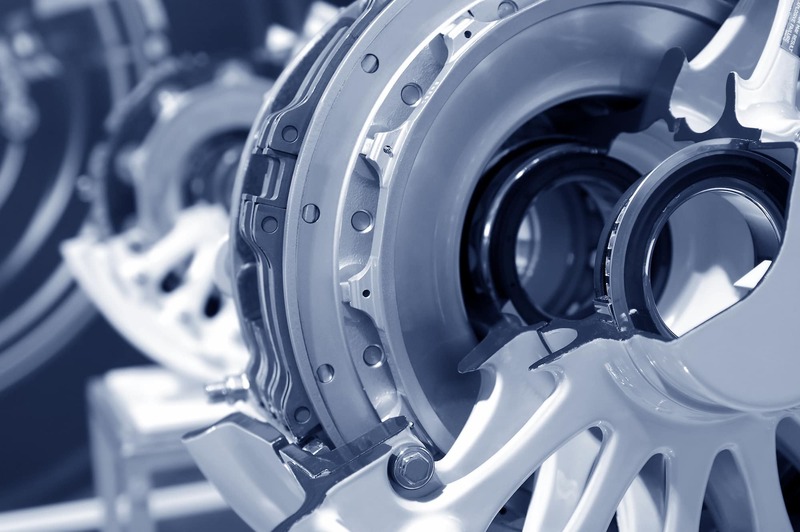 Our expert technicians overhaul wheels and brakes for a wide range of manufacturers including BF Goodrich, Meggitt Aircraft Braking Systems, Meggitt Dunlop, Messier Bugatti and Parker using only OEM parts. We are authorized by Gulfstream to repair and overhaul wheels and brakes for Gulfstream operators. 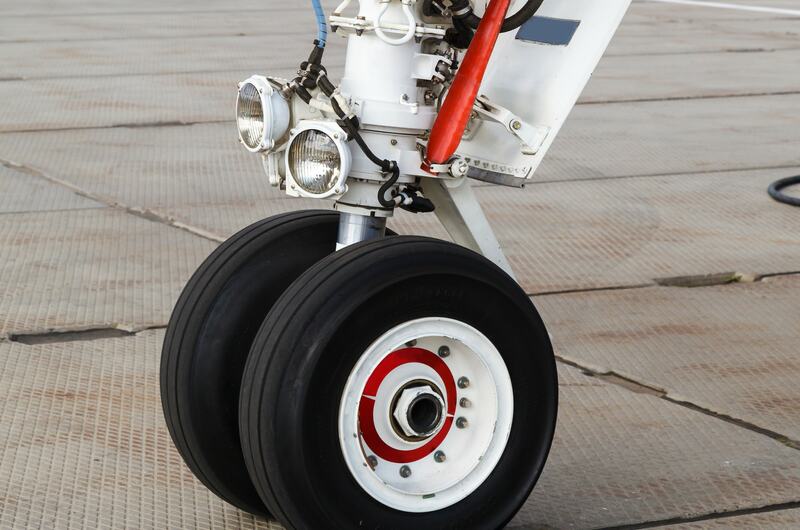 We have an extensive inventory of landing gear products and we are an authorized distributor for Goodyear, Michelin and Meggitt Aircraft Braking Systems.